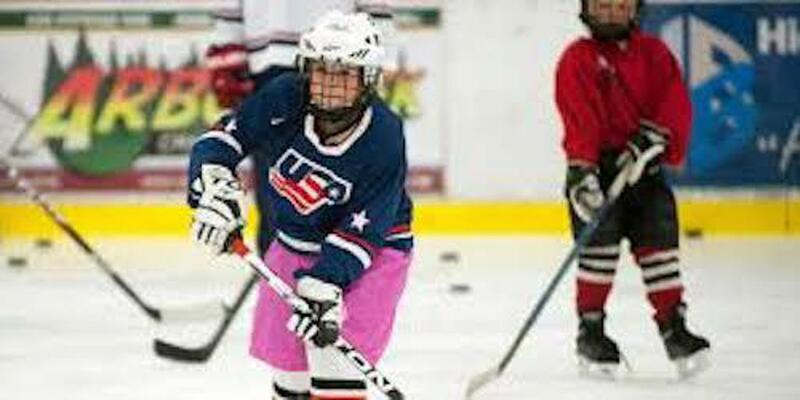 The Chicago area is becoming a hotbed for girls hockey, so it’s no surprise that it’s going to be a hub of activities during IIHF World Girls Ice Hockey Weekend on Oct. 6 and 7. 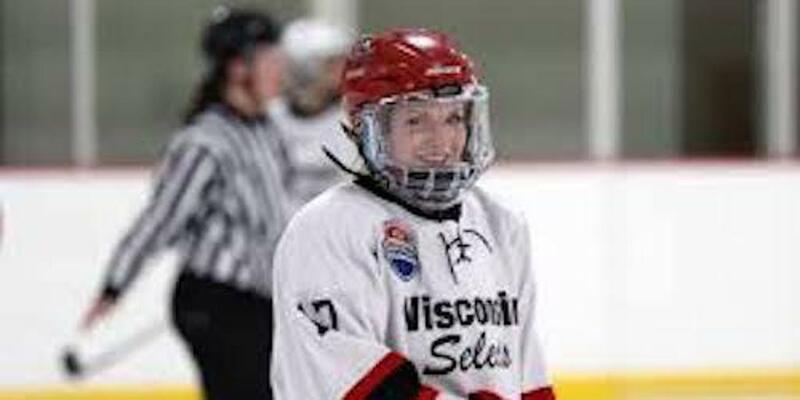 Each year, the World Girls Ice Hockey Weekend is a great way for associations around the country to build awareness and attract girls to the sport. The Northern Illinois Hockey League (NIHL) is one such association. The NIHL is leading the charge for the game’s growth in Chicagoland as the number of its member teams rose by nearly one-third since last season. There were 34 girls teams in the NIHL in 2017-18 and a record 50 teams for 10U, 12U, 14U, 16U and 19U divisions at the Tier II level this year. Remarkably, there were just 12 teams one decade ago, said Ruben Medina, who is the NIHL statistician, girls and social media director. One of the biggest age bumps came at the 10U level. It went from five teams last year to eight this year. That’s an addition of 45 players. Also, the previous three seasons, the 16U and 19U age groups combined because there were not enough teams to play strictly at those age levels. However, this year, the groups separated and the NIHL was able to offer 10 16U teams and nine 19U teams. “I attribute that to the ages of those girls are typically right around when the Blackhawks won their first [Stanley] Cup, that’s when a ton of people started playing hockey,” said Brit Volini, St. Jude Hockey Club girls director. With 50 teams in the league — 42 which hail from the Chicago area, along with teams from St. Louis, Indianapolis, Southern Illinois and South Bend, Indiana — it provides more competitive variety for the players. Pentimone calls it a successful grassroots effort. The league has opened plenty of avenues for players to compete at an elite level and hopefully advance to play collegiately. It’s an exciting time for the NIHL. A number of the associations involved in the NIHL are holding events for World Girls Ice Hockey Weekend. St. Jude Hockey Club will be hosting a try-hockey-for-free event at the Southwest Ice Arena in Crestwood, Illinois, on Saturday. It gets underway at 10:30 a.m. and will offer a 70-minute clinic. Volini will run the clinic along with some of her 19U and 14U players. Those who attend will be given equipment to use. Last year, St. Jude had 40 participants. Volini is hoping for similar numbers this year. The Admirals Hockey Club of DuPage County, Illinois, will also hold a try-hockey-for-free day on Sunday, Oct. 7. It will be at Carol Stream Ice Rink and run from 1:45 to 3 p.m. Girls ages 5 to 15 are welcome to attend and are asked to bring their own helmet, gloves and skates. However, equipment will be available on site. Along with the on-ice work and help from some Robert Morris University women’s hockey players, the Admirals Hockey Club has a number of various activities lined up. Last year, there was a hockey sock hat-making station and U.S. Olympian/Chicago native Kendall Coyne signed autographs. This year, there will be nail polish stations, pizza and snacks. Having off-ice activities is a key component to attracting girls to play the game, noted Pentimone.